since so many have already announced, it's time to start the official 2019 (!) mayor/council elections thread. Just out of curiosity, what are the requirements for running for a council seat? JBmidtown wrote: Just out of curiosity, what are the requirements for running for a council seat? 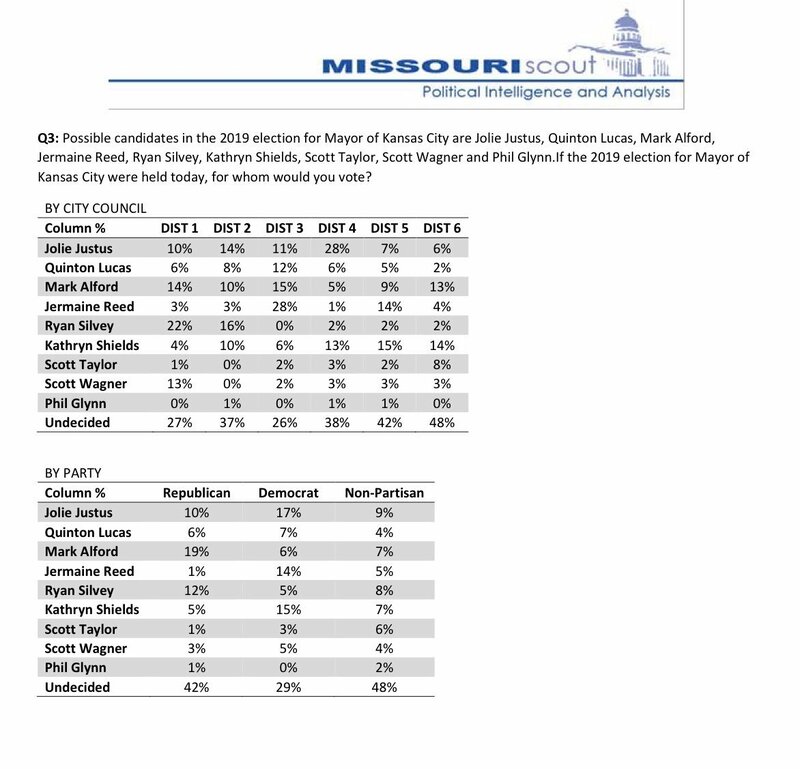 Candidates for mayor and City Council positions must be at least 25 years old, qualified City voters, residents of the City for five years and of their district for six months, and have paid City and county taxes for two years before election. lol I could, hypothetically, run for a council position. Also Dave I saw you on the Troost MAX today. I was going to say hi but I was in the middle of listening to an interesting podcast. Congrats on the board of directors election. I'm guessing this is supposed to be Stacey Johnson-Cosby? I know her personally, but wasn't aware she was running for council. I'm not surprised, as she has always been very involved in the community. I really like her as a person, but I'm not sure about her politics. When it comes to civic issues that I have discussed with her, we seem to be on the same page. I know she is a supporter of streetcar extension (and wanted it all the way to South KC). However, she is a Republican. With her being an African-American woman, it is hard to wrap my brain around that. yeah, typo. corrected my original post. Jolie is who I'm cheering for out of the gate. ldai_phs wrote: Dave 4 Mayor? ha, but no. i know the limits of my appeal. Send Dave to Jeff City when Judy Morgan is termed out. Eon Blue wrote: Send Dave to Jeff City when Judy Morgan is termed out. You’re trying to kill me, I knew it! I've heard that Shields is interested in the City Manager's job anyway. We need more urbanists and KCRaggers to run for office!